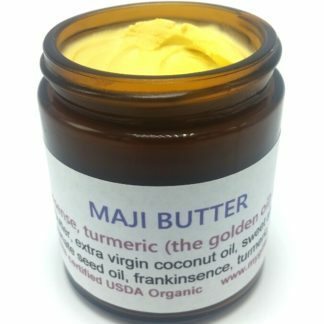 This 100% organic body butter is the most powerful medicinal product I make. The health benefits are truly amazing and is your best line of defense in a skin care product to fight cancer! 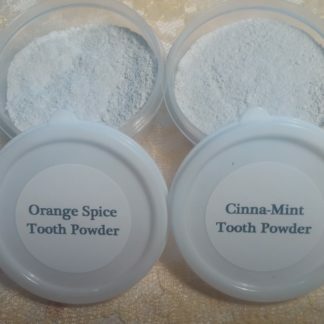 It’s made with frankincense, turmeric (the golden oil), and myrrh! Frankincense has a significant meaning in Christianity, and is one of the gifts offered by the three wise men (Magi) to Jesus. Today, this fragrant essential oil is valued not only in religious practice, but also in aromatherapy and natural health practices. Studies have proven frankincense to cure 22 different types of cancer, without the horrible side effects of chemotherapy!! 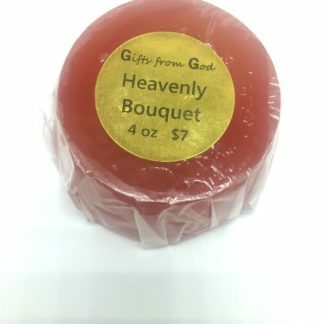 The aroma has been known to help induce a feeling of mental peace, relaxation and helps relieve anxiety, anger and stress. It also helps heal cuts, acne, insect bites and boils. Turmeric has benefits that have been well documented in medical literature. It has been found to promote health and protect against a wide array of health conditions. It actually exhibits over 150 potentially therapeutic activities, including anti-inflammatory and antimicrobial activity, as well as potent anti-cancer properties that have been intensely studied. Myrrh, another gift of the Magi, is well known for maintaining healthy skin, as it slows down the signs of aging and soothes cracked or chapped skin. This is why it’s commonly added to many skin care products today. 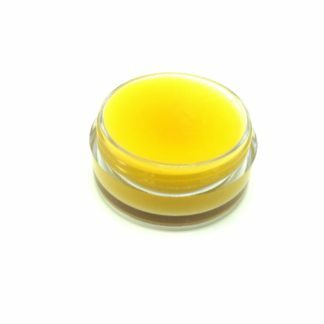 Myrrh is often added to creams and lotions to help relieve skin infections, such as athlete’s foot, ringworm, eczema, bedsores, boils, carbuncles, and acne. And most importantly, it strengthens and activates your immune system to help keep your body protected from infections. 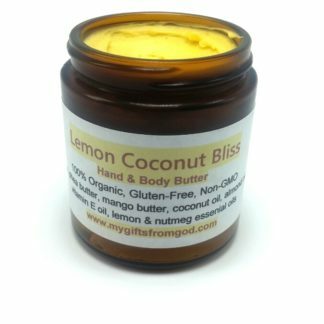 The base of this amazing cream contains many other health benefits. Unrefined shea butter promotes skin cell growth, helps calm inflamed skin and soothes dry cracked skin. 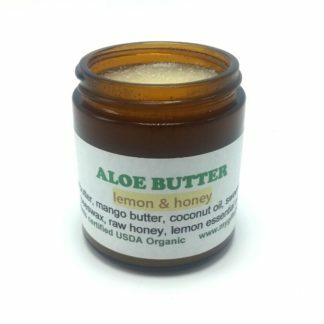 This product comes in a 4 oz amber glass jar to protect fragile essential oils. 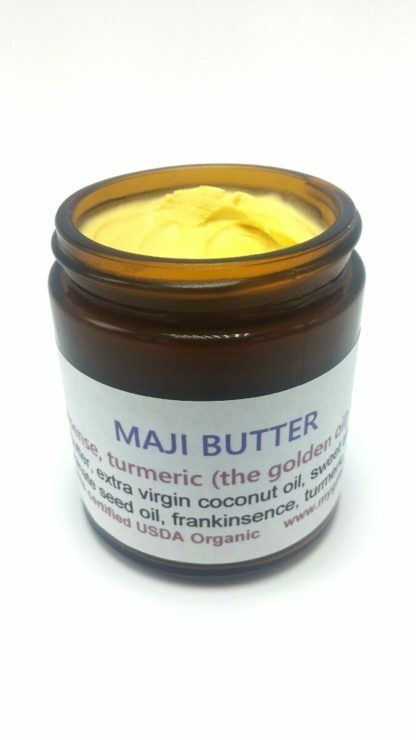 Also available, is the Maji Bar, an organic soap with the same cancer fighting essential oils. This deserves 10 stars!! I had a small lump on my abdomen and was concerned about cancer. It runs in my family. But I didn’t have insurance or the money to see my doctor. A friend told me about this product and how it had several essential oils that fight cancer. And she even bought me a jar. I used it twice a day as recommended, and am happy to tell you that the lump is GONE!! I don’t know if it was cancer, but I know it’s gone. Praise God! And thank you for making this life saving product.